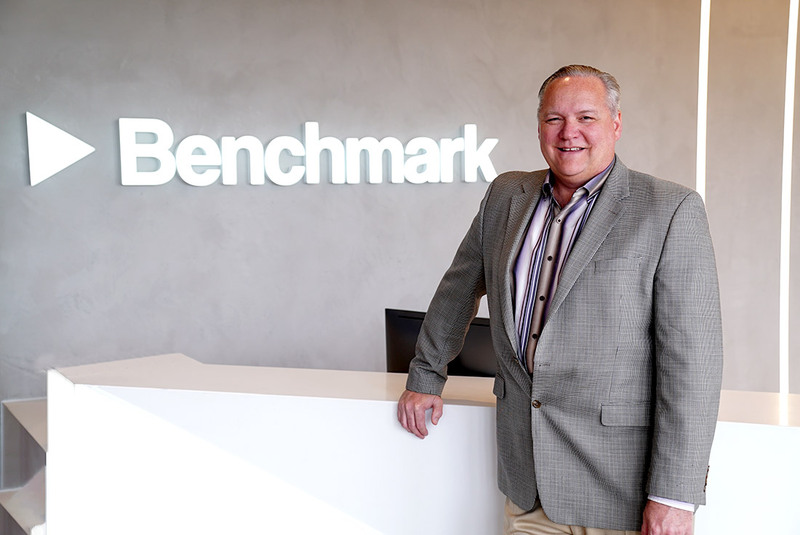 As a global design, engineering and manufacturing company with locations throughout different regions, Benchmark’s executive staff was geographically dispersed, making it difficult to lead in a way that was ideal. Our headquarters had long been in Angleton, Texas because our founder’s roots were anchored in the area. 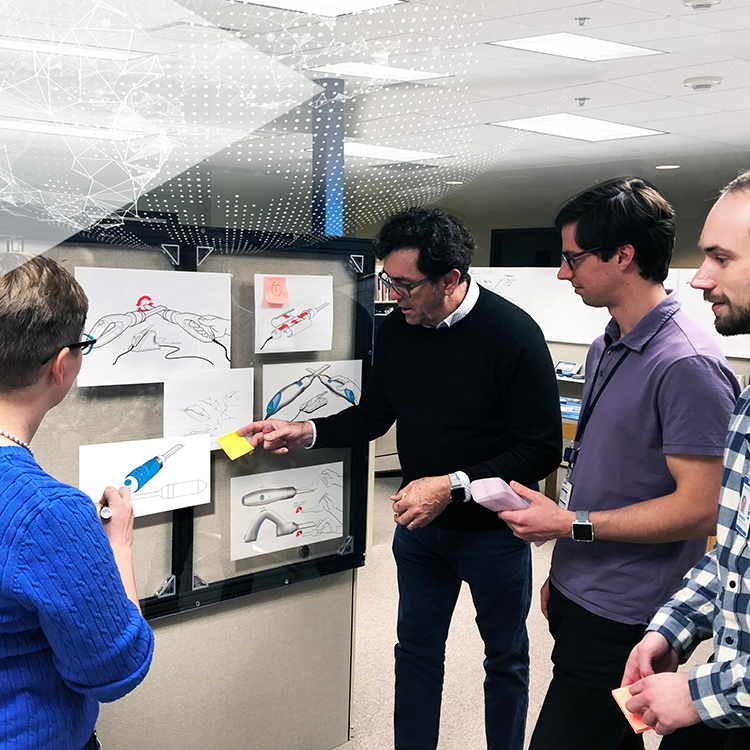 We made the strategic decision to select a new site and build a facility that would bring the executive team together to increase communication, eliminate organizational complexity and put us on a stronger path for growth. We debated relocating to either Colorado or Utah, but after careful consideration, Arizona was our clear winner. 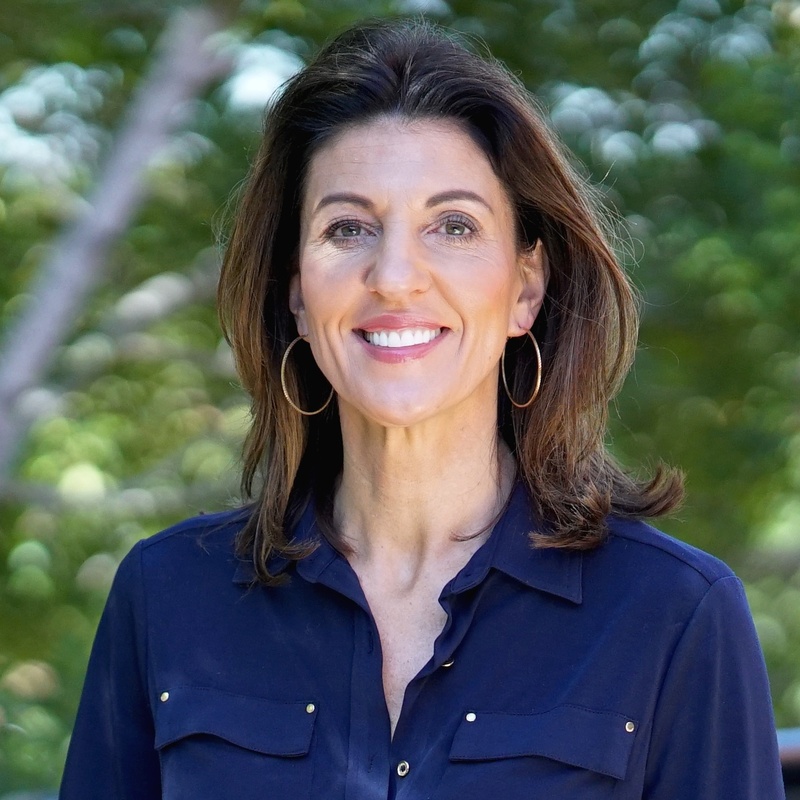 Our decision-making process included factors such as the ability to attract and keep talent, education, culture, cost of living and recreational opportunities. 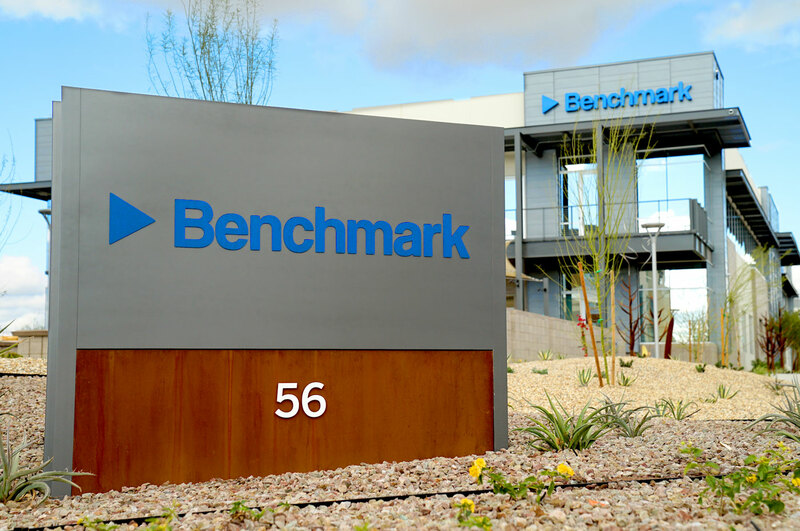 The close proximity to Arizona State University and the willingness of its leaders to partner with us was a big reason why Benchmark ultimately chose Tempe to construct our new headquarters facility. 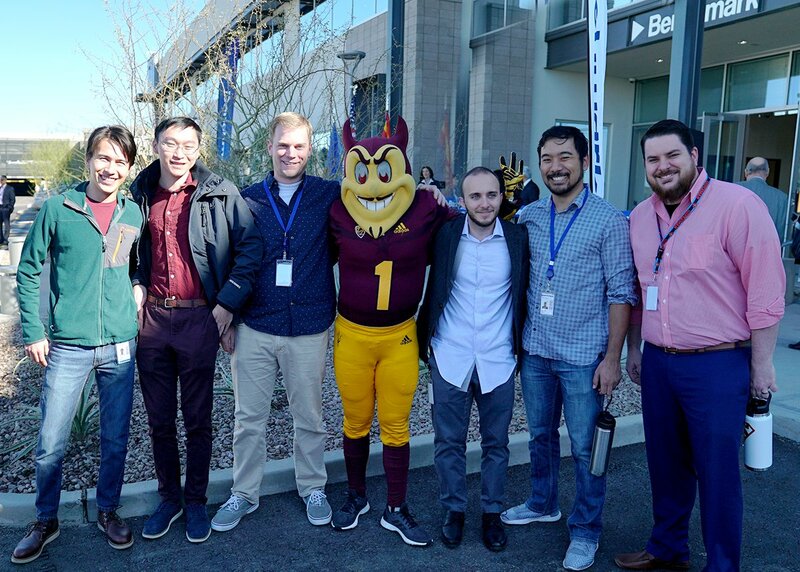 ASU’s leadership in innovation and its top-notch engineering school produce graduates who are skilled, competitive and hardworking, and Benchmark is eager to nurture their career growth. 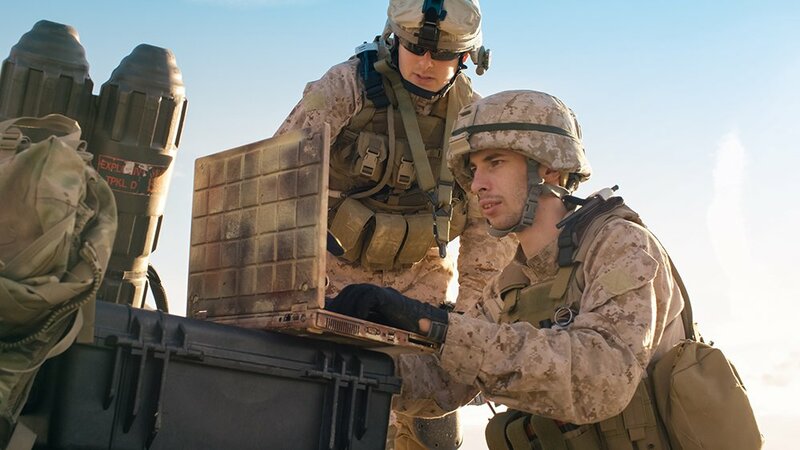 Our ASU hires have shown to be impeccable at learning new skills, passionate about their work, and able to keep up in our fast-paced work environment. 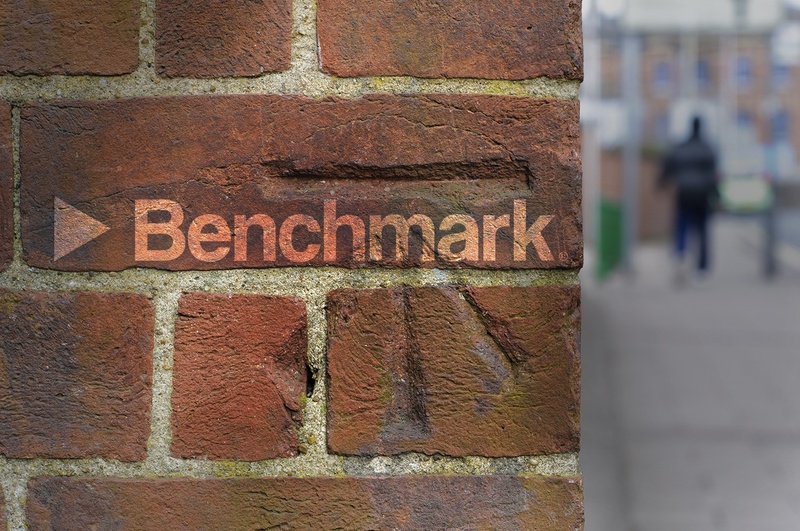 We see our ASU grads as future leaders, and we enjoy watching them thrive here at Benchmark. Arizona’s minimal living expenses, beautiful weather and vibrant food scene also helped entice us to pick the state as our new home. Our employees get to enjoy the endless sunshine, experience the city and adventure through the outdoors—all while maintaining the low cost of living they deserve. Arizona is also fairly close to major tech markets such as Silicon Valley, Los Angeles and Denver and Sky Harbor Airport International Airport is a major hub for both Southwest and American Airlines. 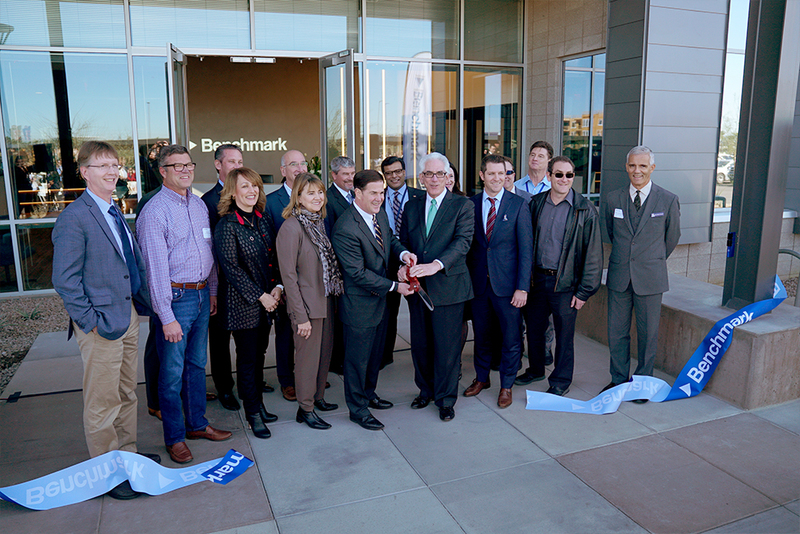 Benchmark was also persuaded by Arizona’s budding technology community. The state has become a hotbed for technology startups, and Benchmark has been seizing Arizona’s growing landscape to collaborate with others in design and manufacturing. 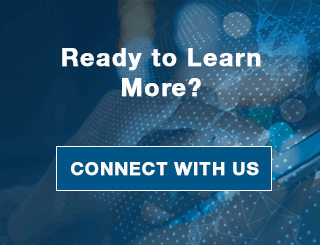 The Arizona Technology Council, Arizona Commerce Authority, Greater Phoenix Economic Council, Arizona Chamber and others helped Benchmark to connect with local innovators and assisted us with navigating our new surroundings. The state provides us with seemingly endless opportunities to learn and grow. We take pride in all that Arizona has to offer. We’re actively involved in the community, and regularly participate in both business and charitable events. The sunny weather Arizona experiences most days of the year lends itself to fun outdoor activities that keep our employees healthy and happy. Arizona has been nothing short of ideal for Benchmark, and we recommend it to anyone looking for the perfect place to start or grow a business.